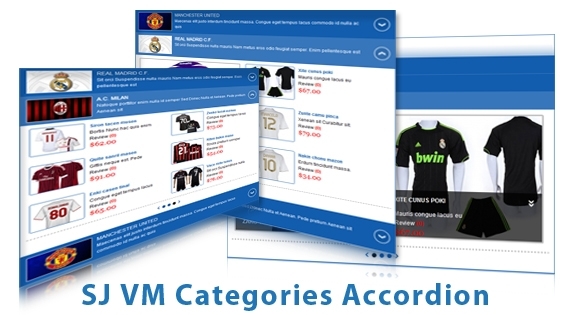 SJ Categories Accordion for Virtuemart is made for VirtueMart Component. This module helps your categories show-up in Accordion style with 3 layouts and various options to be chosen. By using this, you can see more increasing in conversion rate and attract visitors to become customers quickly. Many other parameters in the admin panel can be tweaked easily to suit your needs. Let view Demo to see more. 2. Fully compatible with IE7+, Firefox 2+, Flock 0.7+, Netscape, Safari, Opera 9.5, Chrome. 3. Support 3 layouts. You can see the screenshots below. 22. Add note for the module in some cases.